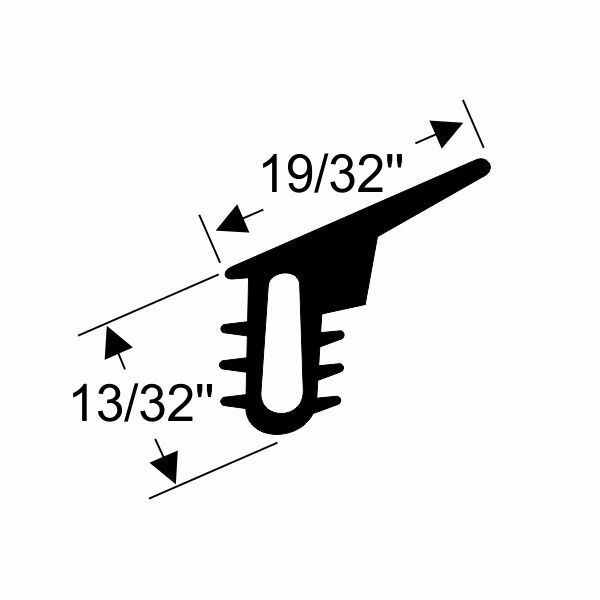 This weatherstrip is wedged between the glass and the retaining metal frame to provide a secure seal. 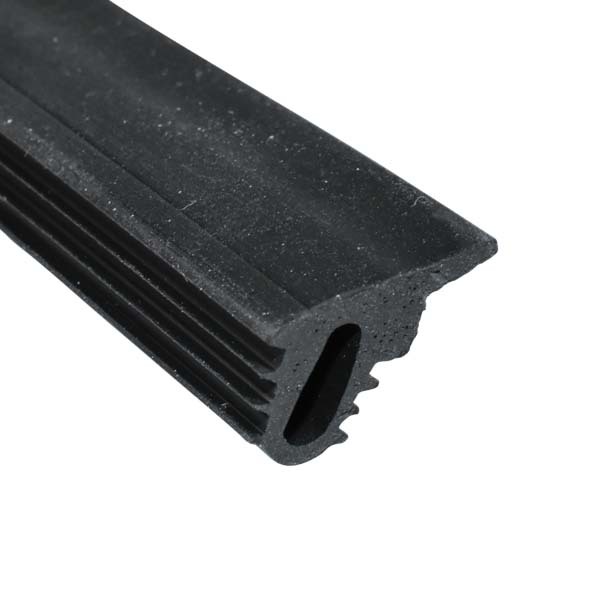 Developed with functionality in mind, this EPDM rubber seal protects against extreme weather and eliminates noise and vibration. Sold by the foot to allow for a custom application.